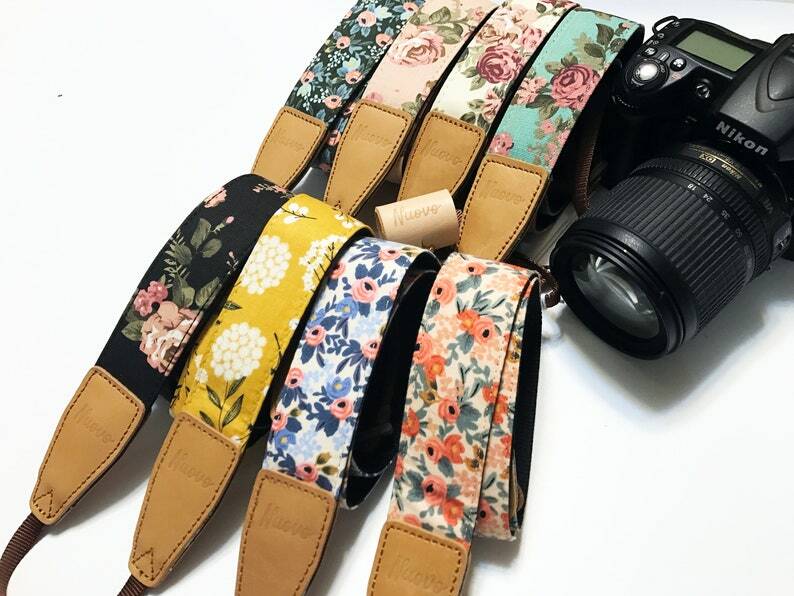 This is super stylish size adjustable camera strap for all cameras with bar of around 1 cm width. O-rings connector will also included for affixing on the small loop in case your camera does not have the bars. The Main Design part is made with floral fabric. The end parts are made with nylon webbing for size adjusting and affixing on the camera. Since they are handmade items, there may be variation in each measurement and prints pattern. The items are shipped from Hong Kong. The shipping time varies from countries. It takes around 7-21 business days (not include holidays and weekends) to arrive for most of the countries after it has been shipped. Delivered around 7-14 Business days. Delivered around 7-21 Business days. Delivered around 14-30 working days. All items are shipped from Hong Kong. Import duties and taxes (if any) are paid by the recipients of the parcels. Each country has its own policy Moreover, we cannot control these charges as customs policies vary from country. If you have any questions related to customs charges you are advised to contact your local customs office. Please don’t hold our responsibility for any delay due to customs clearance. I ship to your ETSY address only. Please contact me if you would like to ship to other address once or before the payment is made. Seems durable and arrived sooner than anticipated. I love it! I received my camera strap today and absolutely love it! Excellent quality and fast shipping considering the distance it had to come. Would definitely do business with NuovoDesign again.